DEAL: Kosher Cruise to ALASKA or the BALTICS! 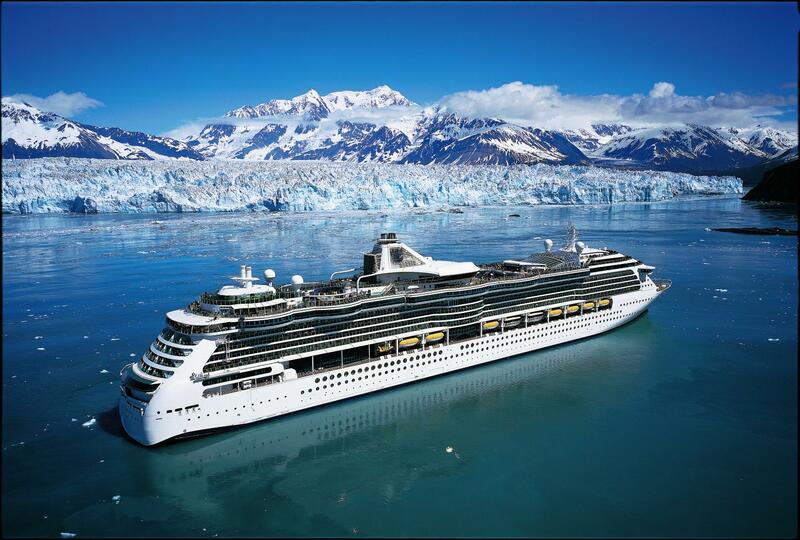 If you choose to get off the magnificent Celebrity Century cruise ship, the ports of call include: Juneau, the rugged capital of Alaska; Ketchikan, where we’ll view and experience the Misty Fjords; and the Hubbard Galcier. If you choose to get off of the amazing Costa Atlantica cruise ship, ports of call include: The beautiful Stockholm, Sweden, the rustic and medieval Tallinn, Estonia, and the captivating St. Petersburg, Russia. *This discount is effective today through March 31, 2011. The discount is for cabin only fare based on the published fares on our site. Taxes, gratuities and port charges are additional and not subject to discounts. Additionally, the per person published fares are based on double occupancy, and the discount is valid only for the first 2 people in the room. However, typically cabins hold up to 4 people in a room and the third and fourth person fares are less expensive but are not discountable (this is if peoplewant to pile in to save money). To obtain the discount, passengers must mention the code “kosher digital”.